First of all Blizzard has gotten rid of the always online nuisance for the console version of Diablo 3. That is right! I noticed almost instantly that I was playing offline and did not have to connect to any servers to play. Gone are the days of slow internet leading to a bad play experience. Blizzard also axed the auction house. I know this may leave a sour taste in peoples mouths, but I personally am very excited about this! 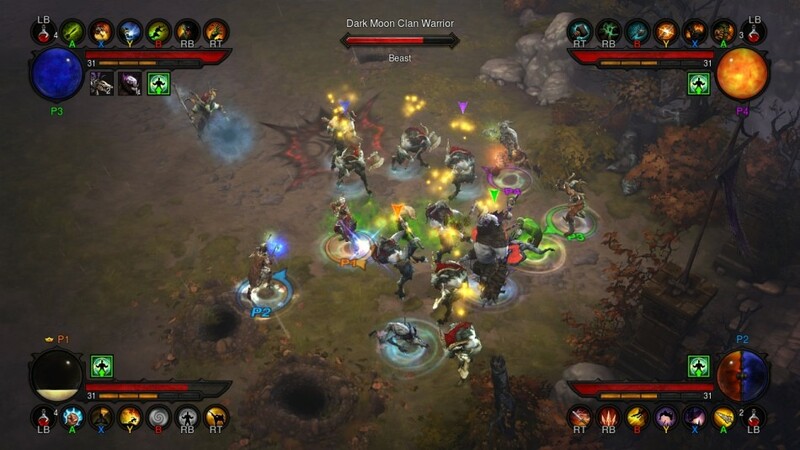 Diablo 3 on PC felt very much like a pay to win game. I know it wasn’t, but the option to buy your way to the top was always there! Too combat this they completely changed the loot system, I am only a few levels in and already the legendary items are dropping! Blizzard has increased the drop rates of the loot to help players make it through the game with out having to rely on the auction house! FINALLY! So how does Diablo 3 play on consoles? Well the answer is very well! The controls are laid out perfectly, with your right trigger and 4 buttons controlling your skills. Aiming and running is left the the left stick, where the right stick offers a new game mechanic, a dodge. You are now able to actively roll/jump out of the way of attacks. It works so well that I find it hard to believe that I was able to finish Diablo 3 on PC without it. What good is a new control scheme with out some new game modes to try it out on? Along with Normal, Nightmare, and Hell game modes, Blizzard has added difficulties as well. Now you can choose from Easy, normal, Hard, Master 1, and a new more to make the game more challenging. I find that the game on normal during the first play though is actually harder than I remember it on PC….Now this may be due to the new controls, but I honestly think the difficulty has been tweaked to go along with all the other additions. 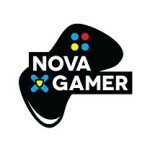 Finally the 4 player coop makes a huge impact on the game. As promised you are able to play with four friends on 1 TV. Now I haven’t had the chance to play with a full party, but the two player coop plays wonderfully! 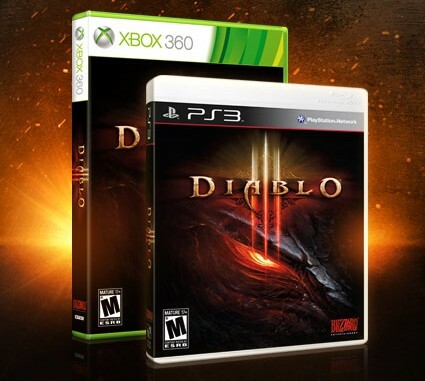 I know I was hard on Diablo 3, and I was also probably the first to say I would not play it on console. All I can say is I was horribly wrong and regret not giving it a chance. 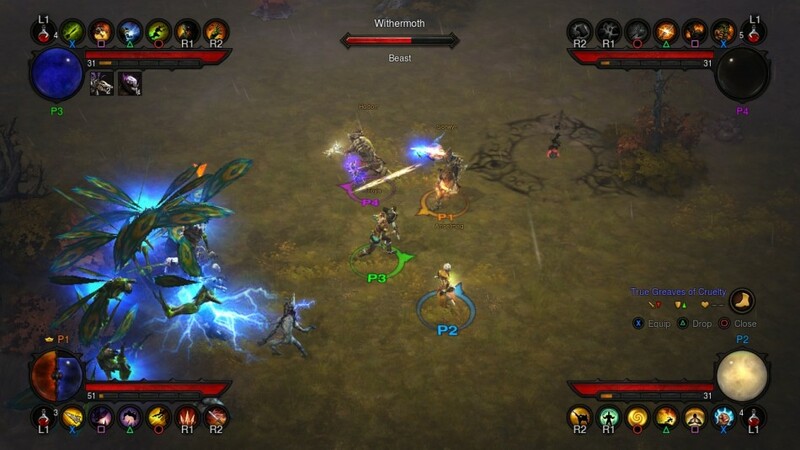 Diablo 3 was meant to be played on a console! So what re you waiting for? Try it now!